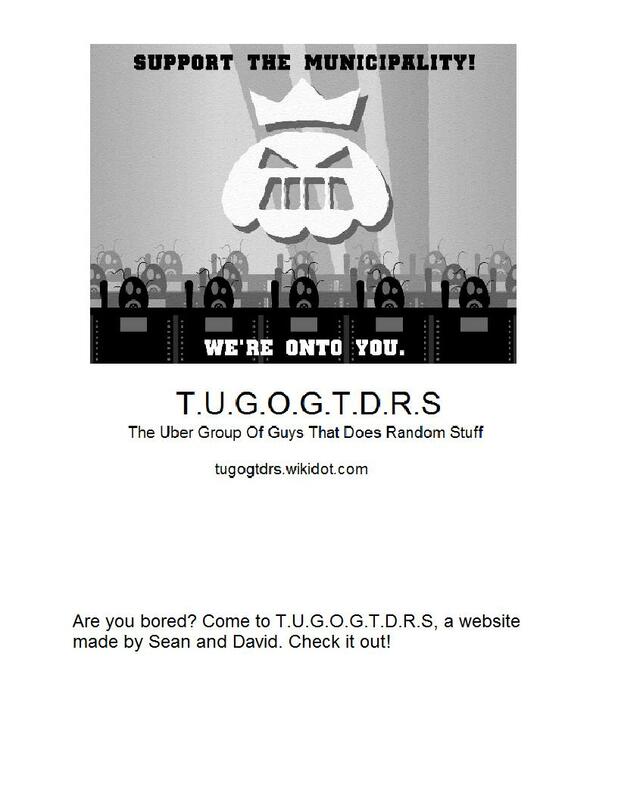 About Being A Member Of This Website - T.U.G.O.G.T.D.R.S. 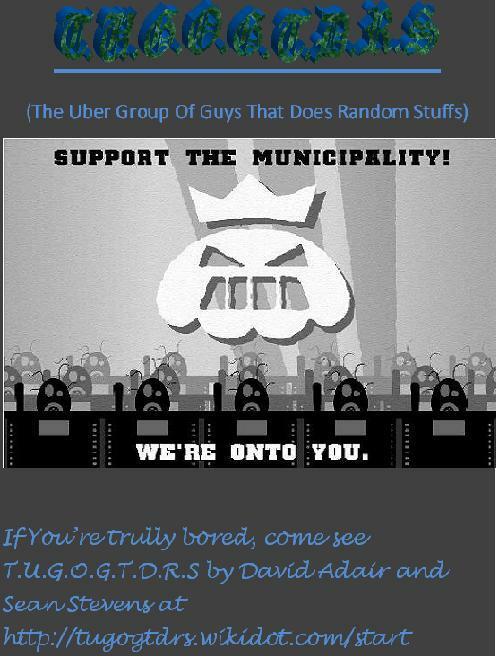 I hate to say this, well not really, but anyways…Just because you are a member of the site, doesn't neccesarily mean you're actually part OF the actual group of guys that does random stuff. Because I don't know how else to explain it…I'll make a chart of how high you are in the "ranks" of the group. Everyone is ranked from 1-10, being the best of the group.